The Food Abides ™: Casa Vieja - Andale! Andale! Arepa! Arepa! Casa Vieja - Andale! Andale! Arepa! Arepa! After watching Bobby Flay's Throwdown battle of Arepas (something I'd never heard of before), I experienced a strong urge to go try one of these Columbian/Venezuelan delicacies. What's an Arepa you ask? Well on Throwdown, it appeared to be a sandwich thats buns were made out of little corn-cakes. They were hand-pat or made in an arepa press, and then grilled and stuffed with savory fillings. Not so much the case at Casa Vieja. 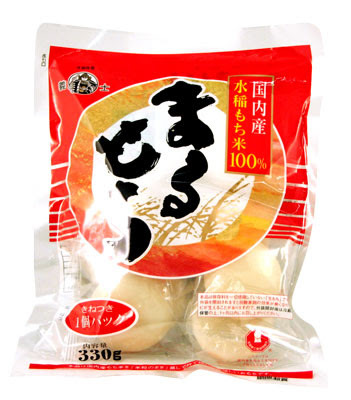 Here, they resemble maru mochi (those little Japanese rice cakes). We started with an order of empanadas. They were pretty tasty. Kins pointed out how they were encased in a corn wrapper unlike the usual flour based dough we were used to. Definitely made for a crunchier and different taste. I ordered the Bandeja Paisa. It's a ton of food including a flat piece of steak (similar to carne asada), a fried egg atop a mountain of rice, beans, fried plantains, avocado, a large pork rind, aaaaaaaaaaaand an arepa. Everything was kind of meh - the steak was too dry, the egg was undercooked for my liking, and the beans were flavorless. The rice was particularly good however and the arepa, while dry was tasty. The pork rind (I think the first I've ever had) was just how I imagined; like chewing on fried fat. Kins got the fried pork cutlet which came with a simple salad, some avocado, the good rice and plantains. I actually enjoyed the pork, but it was a bit dry but Kins remedied it with a cilantro (feh) sauce that came with the empanadas. Overall Casa Vieja wasn't particularly anything special. If anyone has any suggestions for the kind of arepas that are like sandwiches, I'm all ears! Arepas that are kind of like sandwiches are a concoction of the White Man. Leon's Full Service - Fell 'er up! Turkey - The other, other white meat.